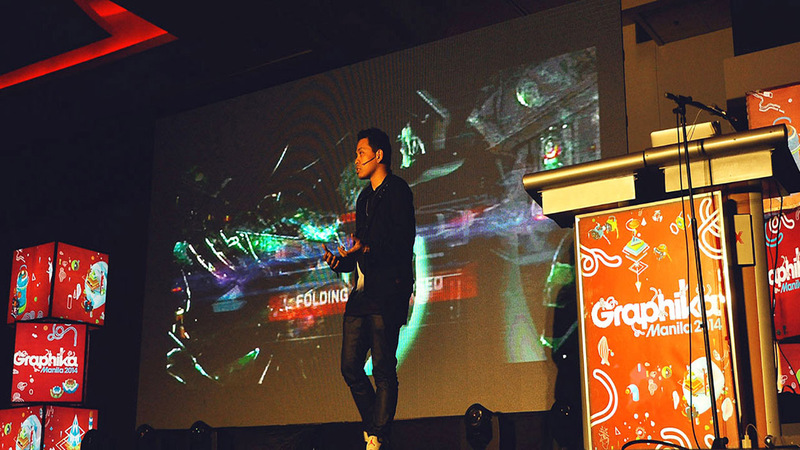 Design director Eugene Gauran represented The Mill at Southeast Asia’s "super bowl of creative conferences" - also known as Graphika Manila. 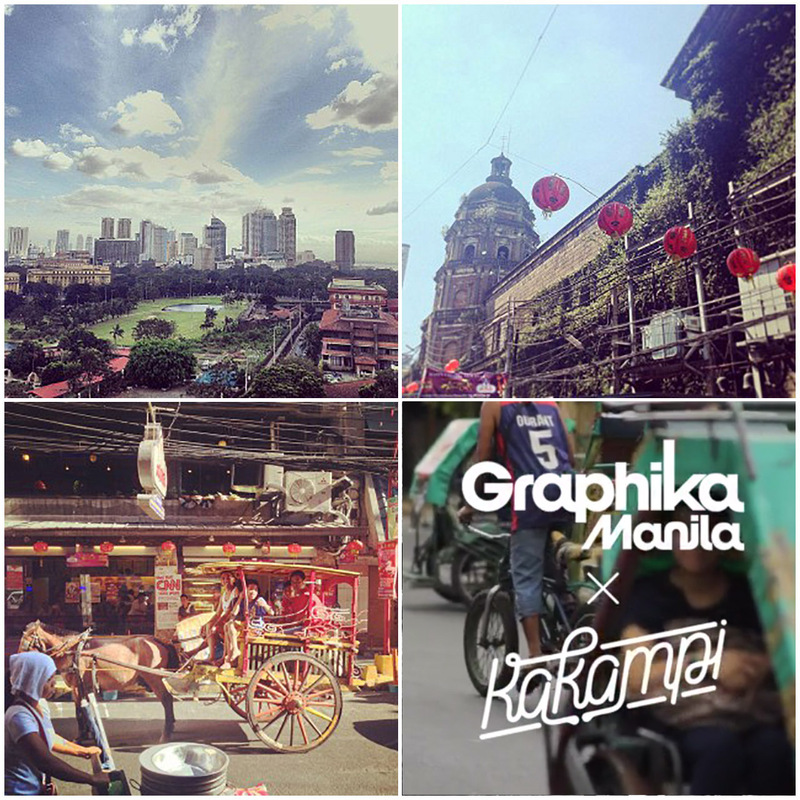 He shares his experience inspiring and being inspired by Manila through: the passionate audience, the talented artists and the colorful culture. The audience was made up of 4,000 incredibly welcoming members of the design community, with some eager attendees queuing up four hours before doors even opened. The crowd responded with enthusiasm and passion to the Eugene's presentation showcasing The Mill's work in design and concepting. The program included work by well-known local artists with a wide range of clientele. Local culture was an obvious influence on the artists' work through festive, colorful, and quirky approaches much like the very colorful and cheerful ‘Jeepney’ trucks. A designer and illustrator based in the Philippines. He loves mixing handmade & digital, clean & dirty, old & modern aesthetics, and combining colors with different textures & shapes to tell a story. Check out his Versus/Hearts project for a creative interpretation of rivalries. 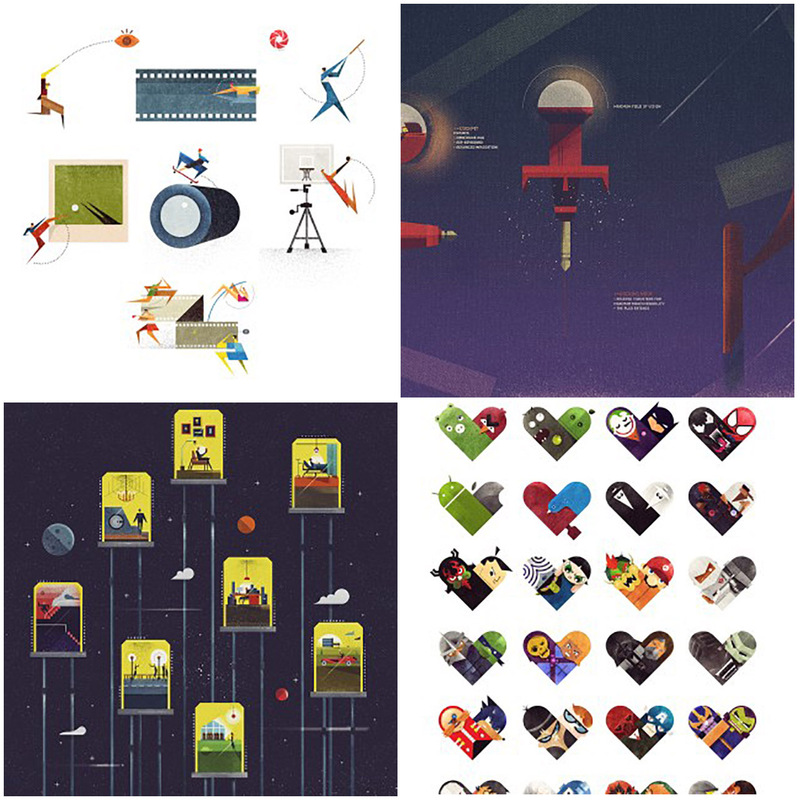 A freelancer, art director & motion designer in Singapore. 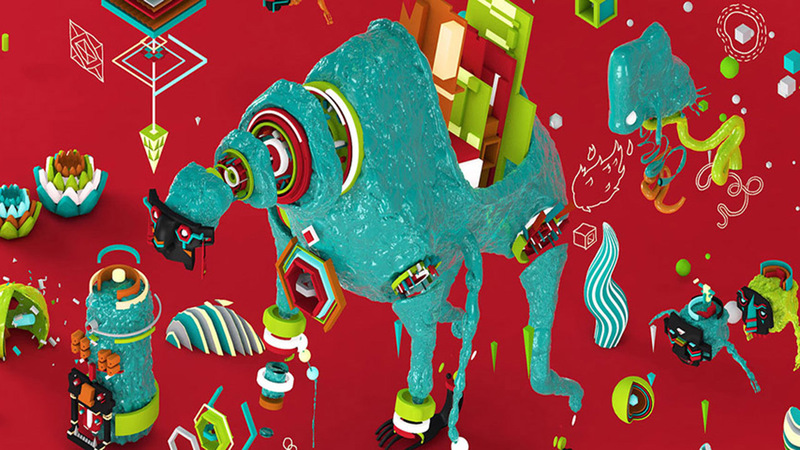 His passion is creating dynamic and beautiful moving graphics & typography. He has worked in motion industry for eight years with clients such as Ubisoft, Ministry of Sound, Nickelodeon, Disney, Razer and MTV. 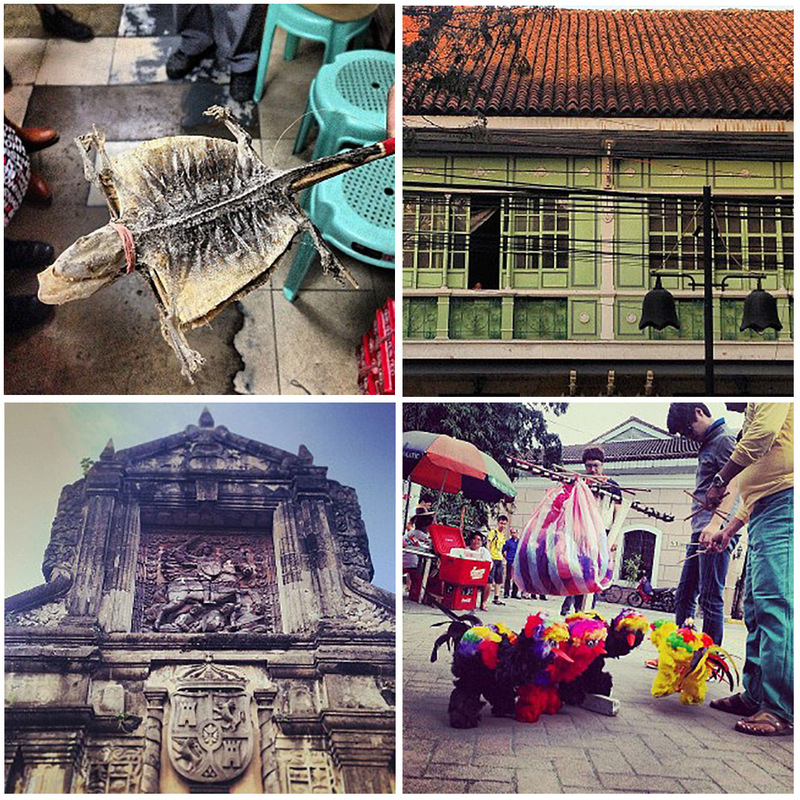 A graphic designer, entrepreneur and restaurateur. 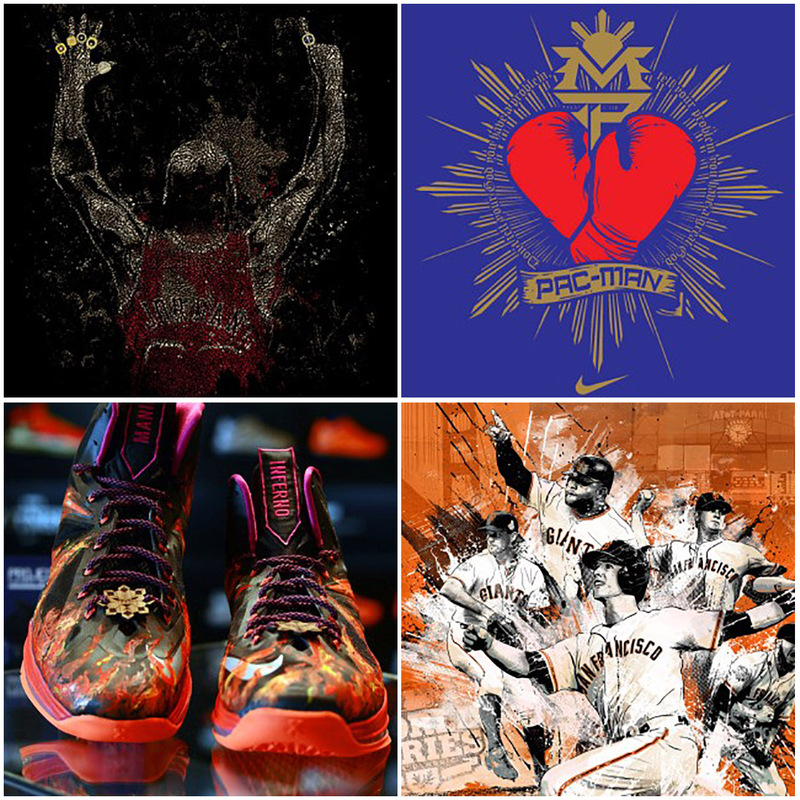 He is known for his iconic work on t-shirts, having designed for the likes of Manny Pacquiao, Michael Jackson and Jordan Brand; as well as crowd-sourced t-shirt designs for Threadless and Design by Humans. 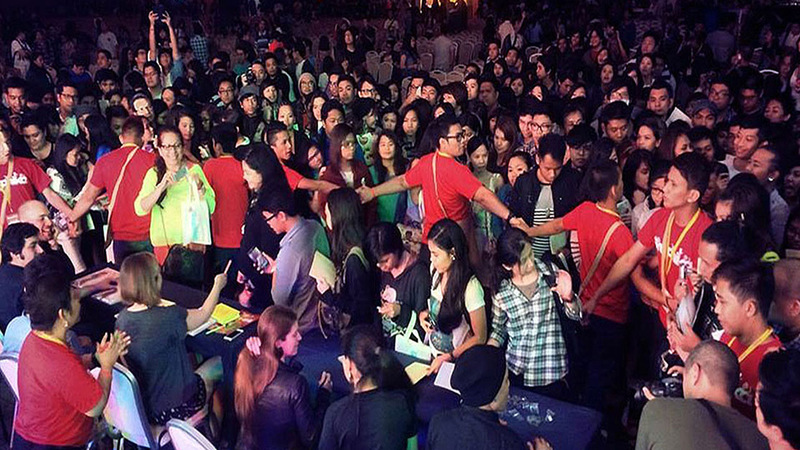 AJ also owns the hip baby clothing line googoo&gaga and co-owns the hit Filipino-Mexican restaurant MADECA.